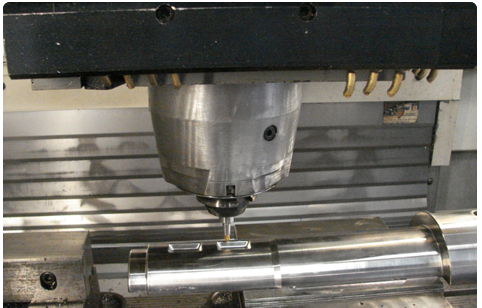 We provide you with the precision tooling to match your production needs. Metal stamping tools. Single stage tools for simple parts, progression tools and deep draw tools for more complicated parts. Injection moulds. A large variety of tools to handle varying cavity numbers, injection techniques and different plastics. Blow moulding tools for plastic bottles & jars.